COUNTRY: Born in Turkey but Japan/Osaka now. I bought this FD3S 1993 for 7000 V$ from Osaka..Inside,engine is very clean,13B Rotary 13B 5 Speed Transmission 113.518KM.This car very good condition. 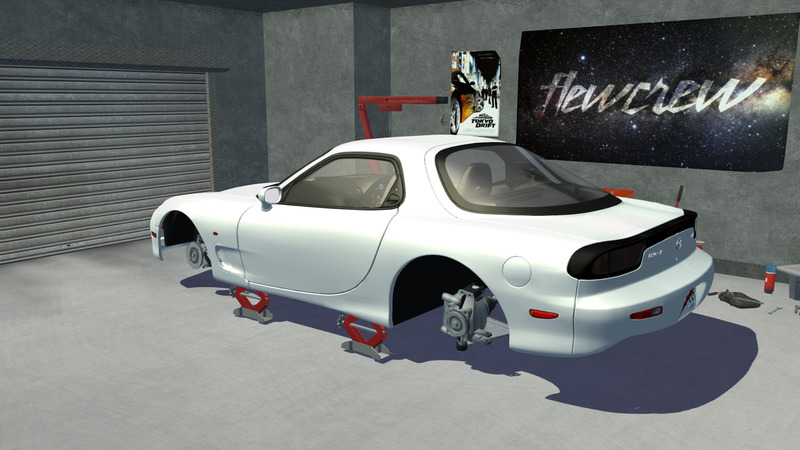 # Jfernando1 : Nice RX-7. Are you going to (in RP) daily it? # Jfernando1 : Are you going to (in RP) daily it? # Soju : That's a nice FD! 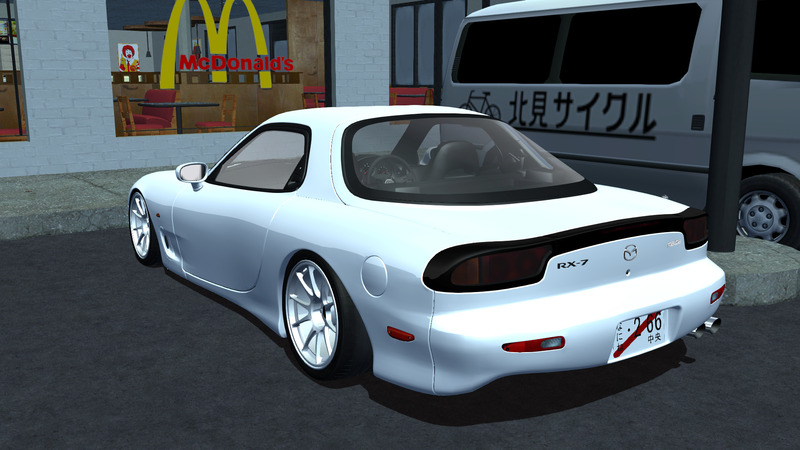 Damn , that's an clean FD ! 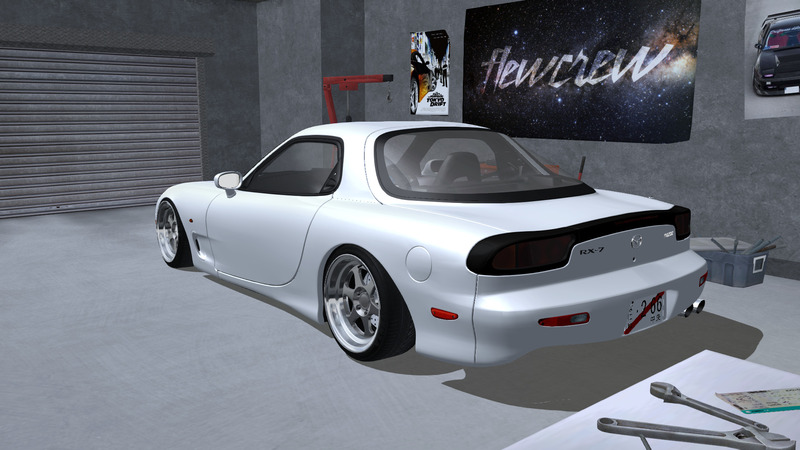 # ErwinFenyvesi23 : Damn , that's an clean FD ! Clean. Just clean. Any plans for it? 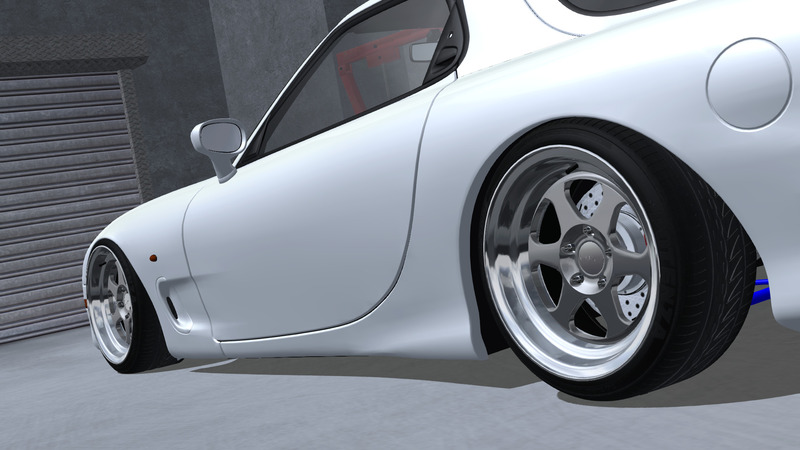 I think brake are bit too powerful with stock rotary. 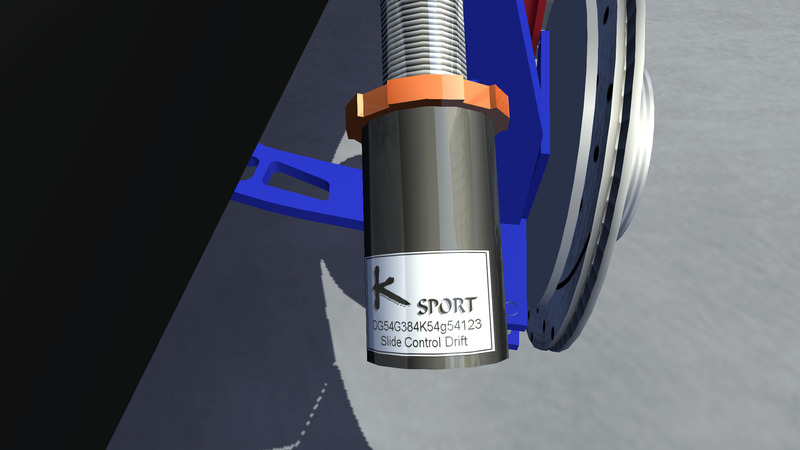 # KondzixsPL : Clean. Just clean. Any plans for it? # FlammableRices : I think brake are bit too powerful with stock rotary. # casino : So clean. I am a very meticulous person. you'll build the rest in less than one week, I guess. Nice. 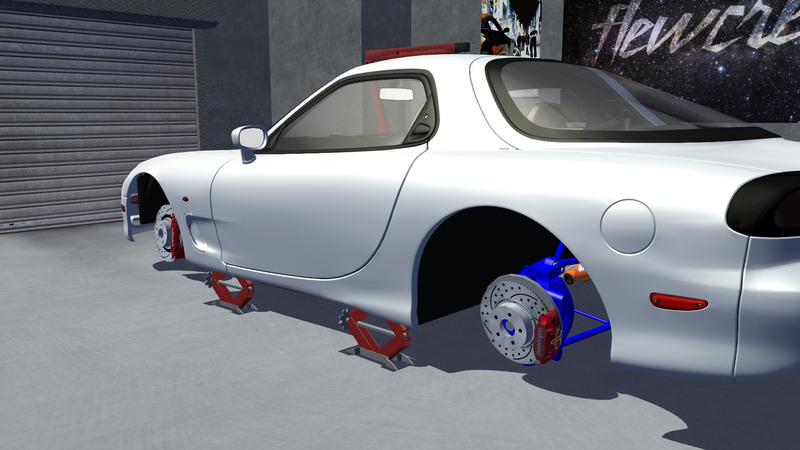 Are you changing the rims? # Jfernando1 : Nice. Are you changing the rims? # Jfernando1 : What rims/coilovers/tires? # Jfernando1 : Nice. It looks good. Are you making it a bit more aggressive (diffuser, splitter, etc on stock bumpers) at any point? 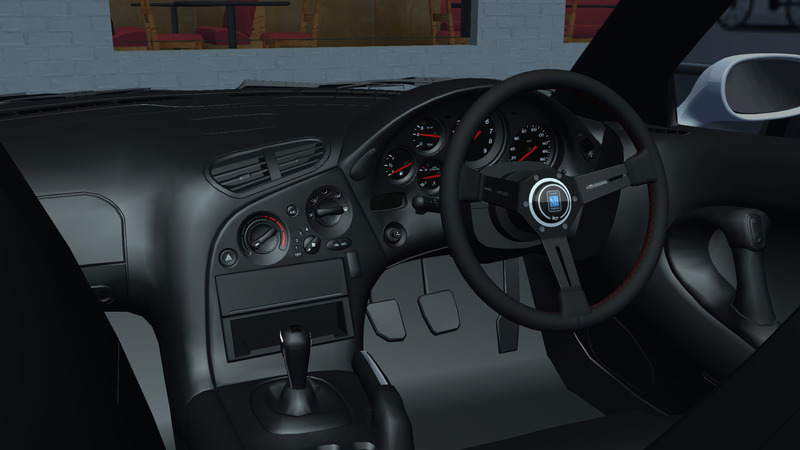 (OUT OF RP: if you need any scripting, custom textures, adding parts to mods, etc, PM me). (OUT OF RP: Do you need any mod help (scripting, etc)? # Jfernando1 : (OUT OF RP: Do you need any mod help (scripting, etc)? but you can even do mods? # thyago95 : but you can even do mods? I can do most things with scripting, and some things in RPKs, but I just can't export things properly to make mods. So I fix others' mods. 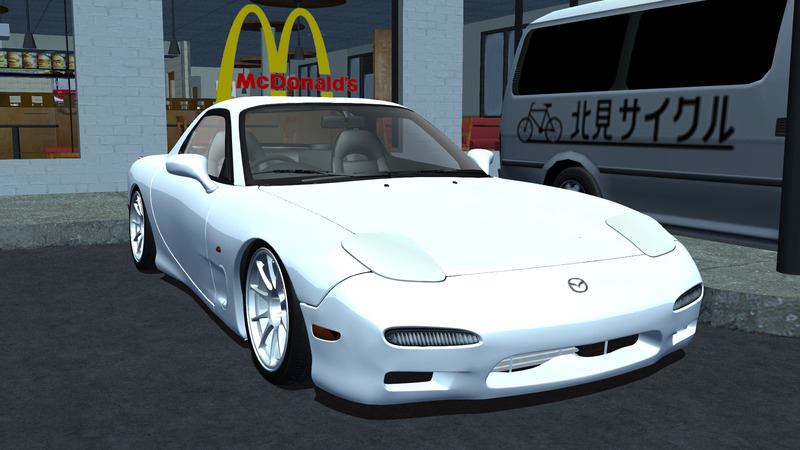 Japonic, that's good, what mods are next for the RX-7, or are you going to get another car? In, if you're saying I can only do basic scripts, you don't know. If you're saying can I do basic stuff, yes, and more?